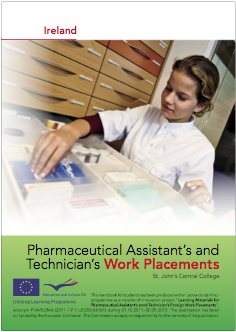 This course provides students with a comprehensive training for working in a Retail Pharmacy environment. 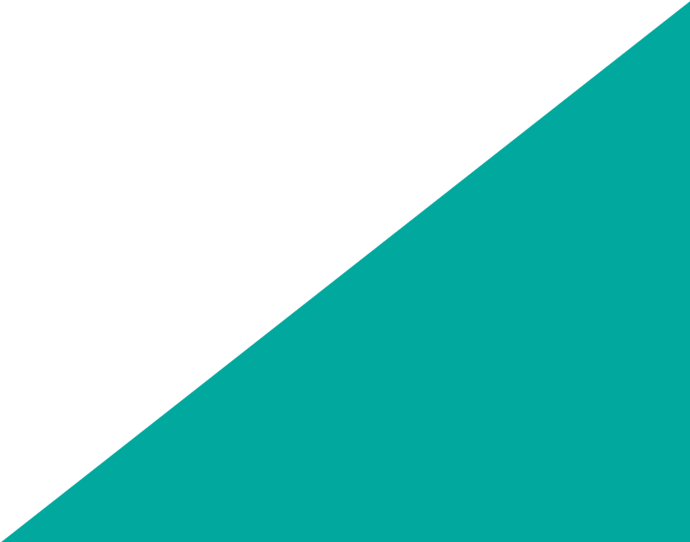 The Irish Pharmacy Union module provides students with extensive knowledge of over the counter medicines (OTC) and how to interact with customers in a retail setting. Students gain an in-depth scientific knowledge in a laboratory based setting, and also acquire the Business and Pharmacy IT skills necessary to operate effectively in a Community Pharmacy. In light of the demographic changes and aging population structure, the Retail Pharmacy has a pivotal role in Ireland’s community health & welfare programmes. 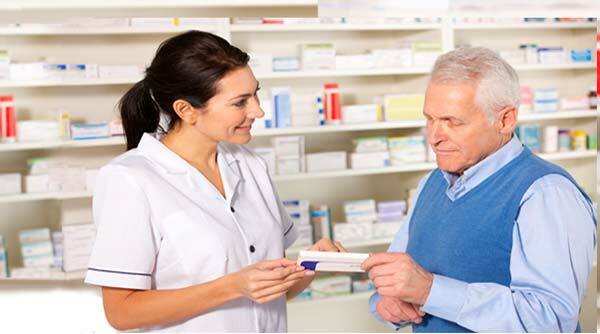 On completion of the course, students work competently in Pharmacies giving support to all Pharmacy personnel. Progression to Nursing programmes is possible. Medical Counter Assistant; Pharmacy Health Care Adviser; Cosmetic Sales Assistant; Pharmacy Field Sales Representatives; Pharmacy Store Managers.